Nabq Protected Area which has been shortly known as NPA is a protected and a covered area in Egypt. It is located in south Sinai governorate and is a 600 km2 wide piece of land near the famous city of sharm-al-sheikh. It came into being in the year 1992 upon the order of the then prime minister of Egypt. Basically it is having two main parts which have been named as the nabq managed resourced protected area and the Dahab environmentally managed area which is also called DEMA. The Dahab environmentally managed area has been added to the NPA in the year 1996. It is one of the best nature conservation steps in the world which protects the ecosystem of the area. It had been built in order to maintain and preserve the biodiversity of the area. 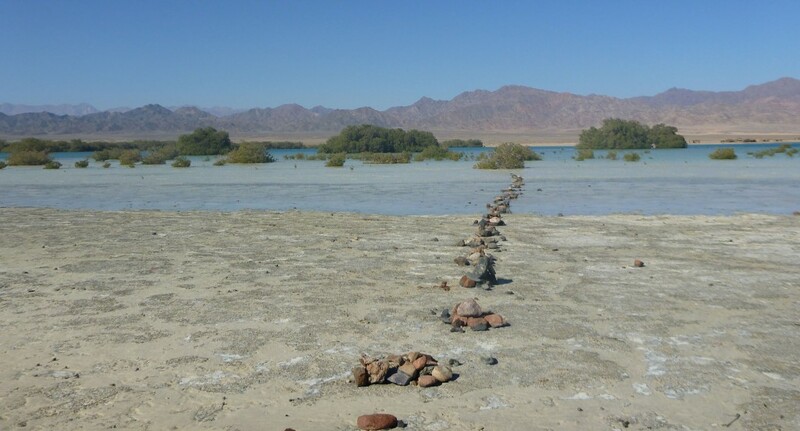 Another main fact or reason of making the nabq protected area to maintain the sustainability of the natural resources which found in the region. 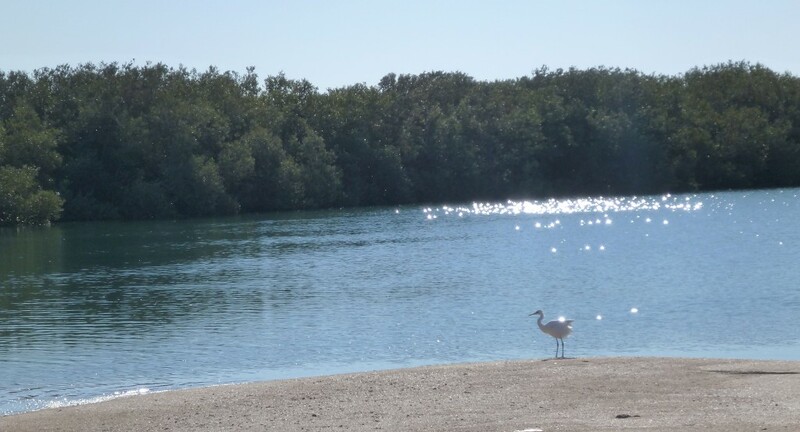 The protected area attracts thousands of people and is a model point for the rest of the world as an initiative of preserving the earth and its natural treasure. It helps to promote the cultural and historical stores of the area and making it understandable for the public and visitors. It generates a way of socio-economic progress of the region. This spot is a place of a huge collection of nature including thousands of plant species and living organisms. It has a collection of more than 438 species of fishes along with hundreds of birds. It is a way of survival for people belong to the fishing profession. This area is one of the most tourist attracting sites in the country which do receives its visitors from all around the world. It has also an archeological site named as wadi-e-saialet.